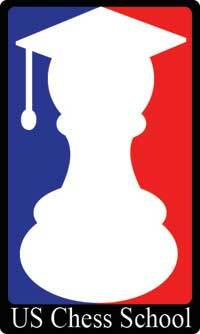 The 14th United States Chess School will be held in Los Angeles, California from December 26th-30th. The instructors at this school will be GM Melikset Khachiyan and IM Greg Shahade. The training is free of charge, however students are responsible for associated costs (airfare, lodging etc). We are looking for players under 18 years of age, who are rated in the range of 2100-2350. We would prefer players rated above 2200 for this particular program, but all players will be considered. If you are higher rated than 2350 and still wish to attend, it may be possible still, although realize you are likely to out rate the other students. We have about 3-5 spots open at this point, so if you fulfill the criteria listed above, chances are decent that you will either get an invite to this program, or that there will be one in the future for you. Read CLO reports on the 13th US Chess School in Seattle by Michael Yang (Part II here) and the 12th US Chess School in Dallas by Elizabeth Vicary.